Let’s say you value yourself and know what you value in life. Let’s also say you have an idea of how to create the vision you have for yourself. As life unfolds, if you don’t have any buffer or contingency plan, the present situation can be pretty stressful. What is buffer and what is contingency? A buffer lessens the impact of unknown things happening affecting the creation of our vision. There are four main resources we can use to help us deal with the unknown: time, psychological, physiological, social and financial. It is up to us to include more than adequate time in our planning to do what we need to do. When we don’t more than enough, we are the cause of our stress and strain. If we only include 10 minutes to get something done and we know it will definitely take 10 minutes, then we are undermining our ability to deal with the unknown things that can happen turning 10 minutes into 12 or 15. The same holds true for more strategic planning like getting a degree. If we know at minimum it will take four years, then we should probably include at least an extra semester or even an extra year to complete it. This same logic of including some buffer applies to our psychological resources of knowledge, awareness, and beliefs. We have to be honest with our selves about how much resources we have. If we lie to ourselves about how much we know or what we can be aware of, we only create more problems for ourselves. Physiologically, our health is a great resource but it takes time to maintain it. The same holds true for our social and financial resources. If we short-cut the time it takes to generate and maintain those resources, we do our selves a disservice. Thus, our planning has to account for these things. If we don’t we undermine our ability to create the life we value. Contingency is a provision for an unforeseen event or circumstance. It is the absence of certainty. 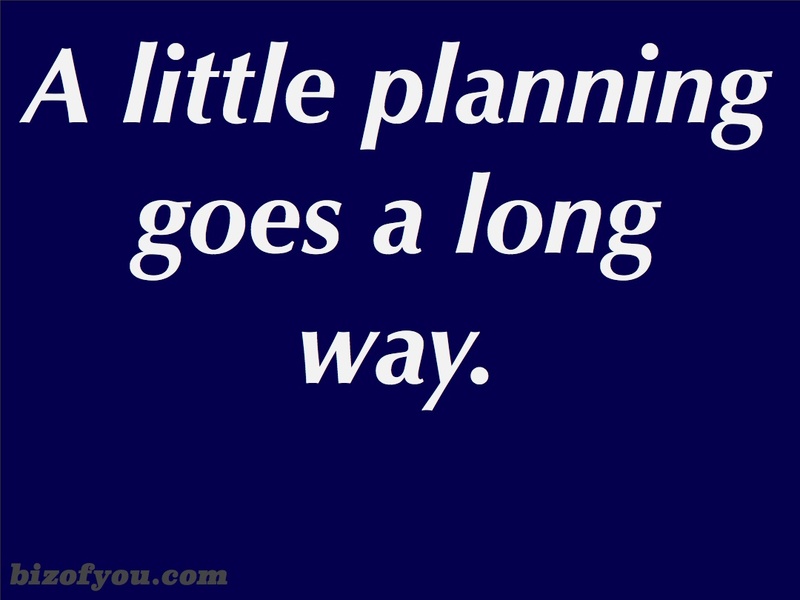 Like buffer we have to include contingency in our planning. Some businesses call it contingency planning. Knowing that certain things have a high probability of occurring, we can create a plan to deal with those things. We create a contingent plan. If this happens we will do that. If that happens we will do this. As an example, it’s highly likely we will sit in a waiting room at a doctor’s office before the nurse tells us to come back. It is also likely we will wait in the room waiting for the doctor. Why not bring a book or watch a movie on your smart phone or tablet computer? If we fill our time with what we value, we will not be so put off by waiting around for the natural inefficiencies around us. To reiterate what an earlier post, with a little planning we can enjoy the unknown that will inevitably affect us as we create the life we truly want.